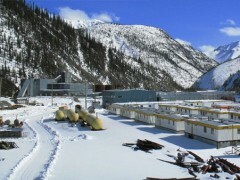 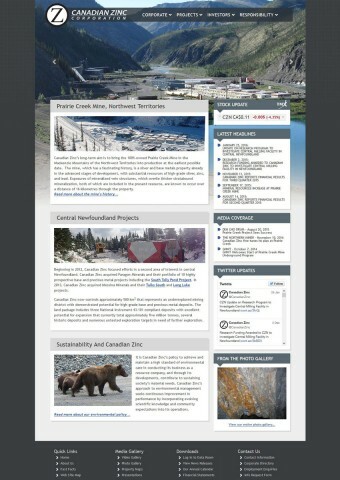 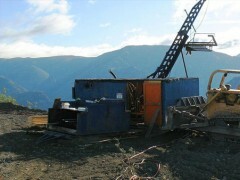 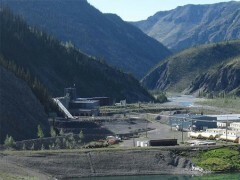 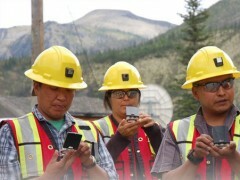 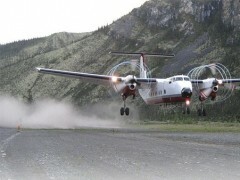 Canadian Zinc (CZN), a public mining company, has been in existence for over 20 years. Over the past 10 years Line49 has been responsible for their Web site, and that Web site has played an active role in day-to-day communications with clients. 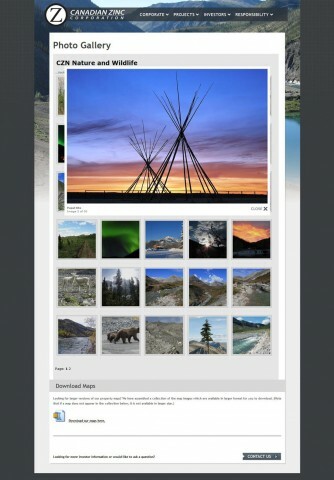 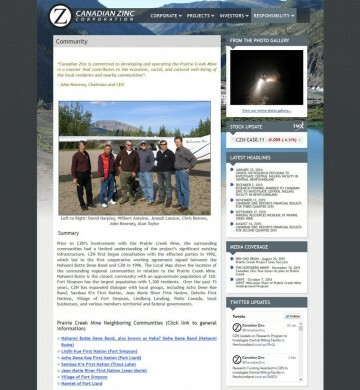 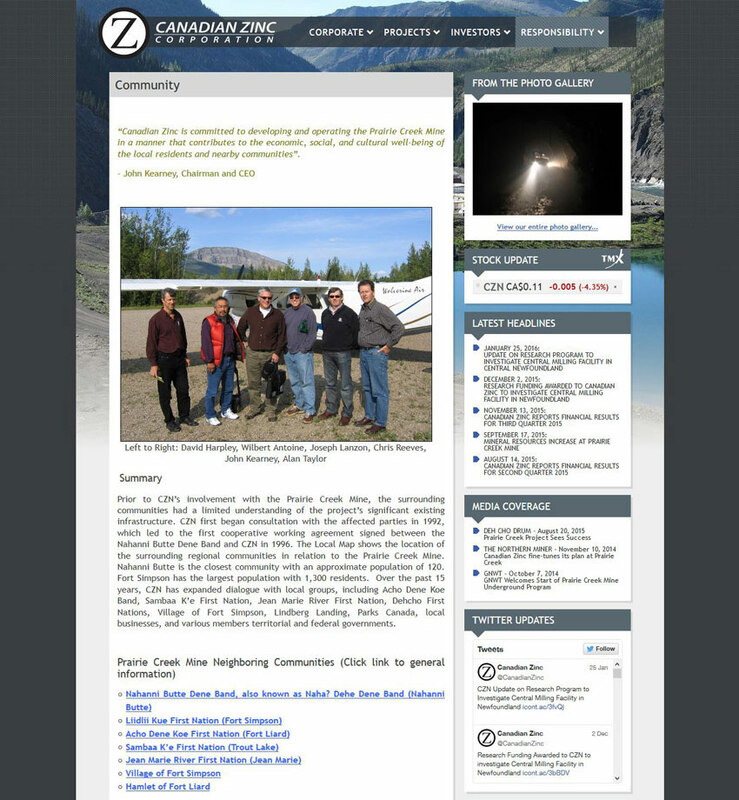 In 2012, CZN’s Web site was rebuilt so as to take advantage of the Joomla CMS web platform. In addition, Line49 provided direction and support regarding numerous features and initiatives such as email marketing, media management and a private data room.